Ongoing branding, web and album art for singer and songwriter, Jessica Domingo. Singer and songwriter, Jessica Domingo began her music career at a young age. 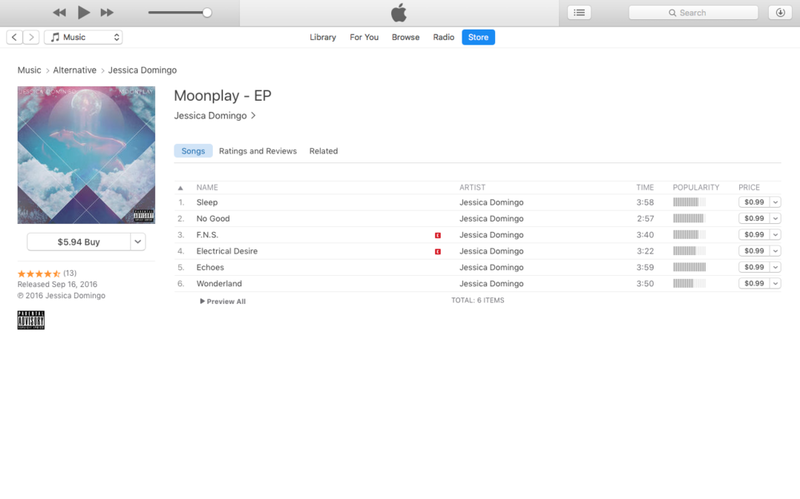 I was referred to design the cover of her Moonplay, EP. Since then, I have supported her in creating marketing materials surrounding the new release, as well as updating and designing her website. 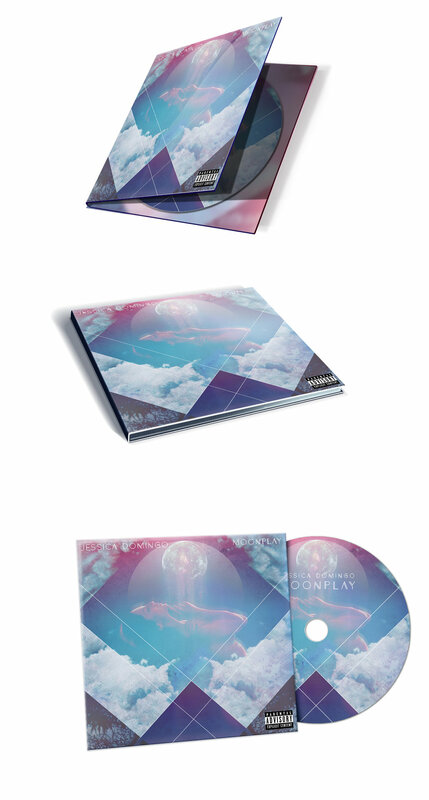 Currently, we are in the process of re-branding and designing a new album cover.